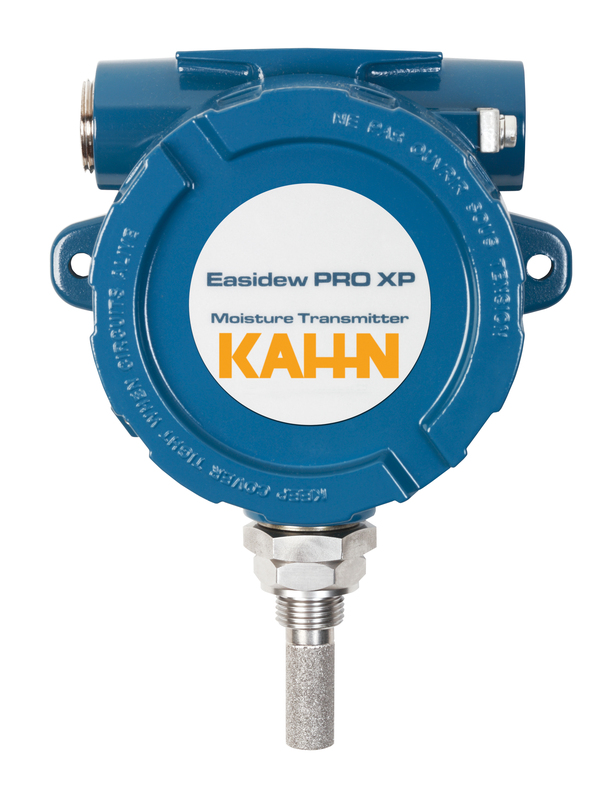 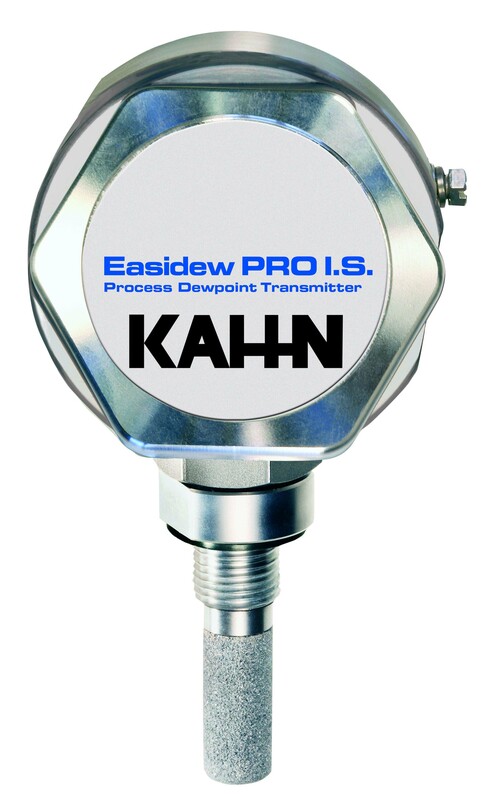 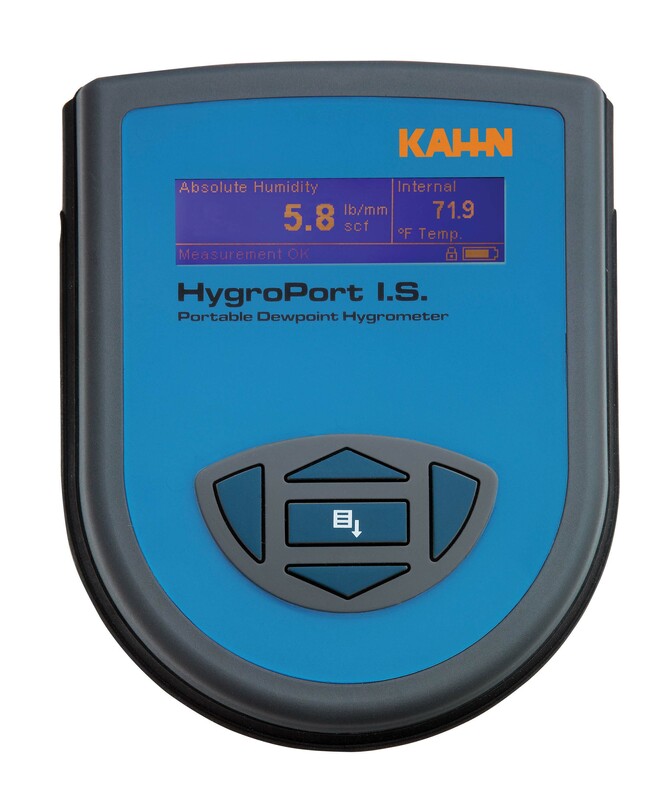 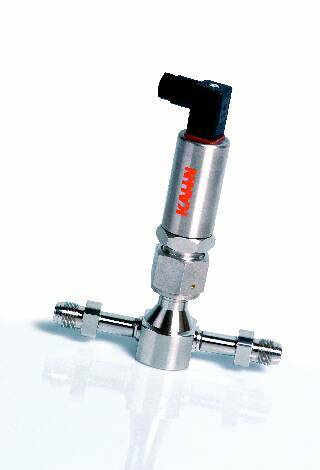 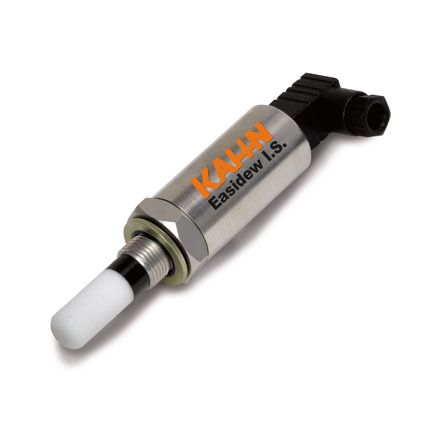 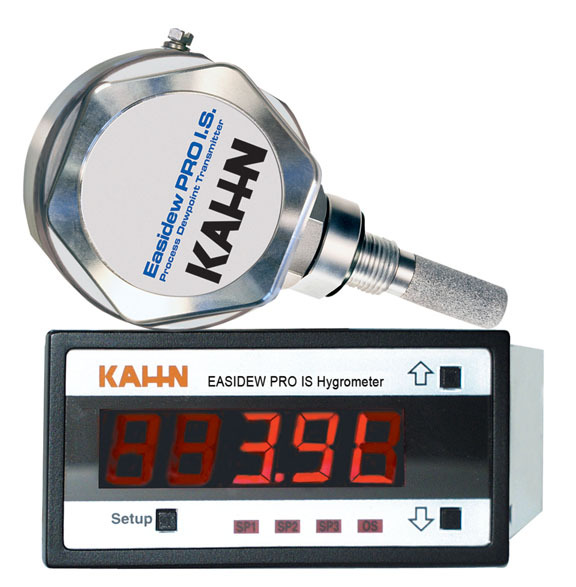 Kahn pioneered the use of ceramic substrate sensors to meet the need for accelerated response and for measuring dewpoints in mildly corrosive gases. 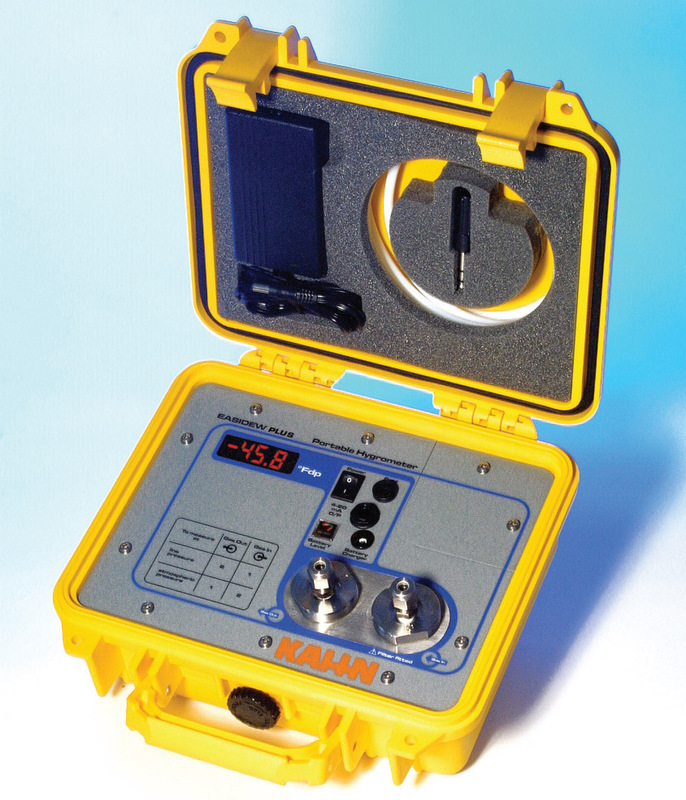 The result is a ceramic sensor that not only provides the fastest documented response to dewpoint changes, but also uses a sintered ceramic base material and innovative film deposition techniques to improve chemical and mechanical resistance to corrosive gases. 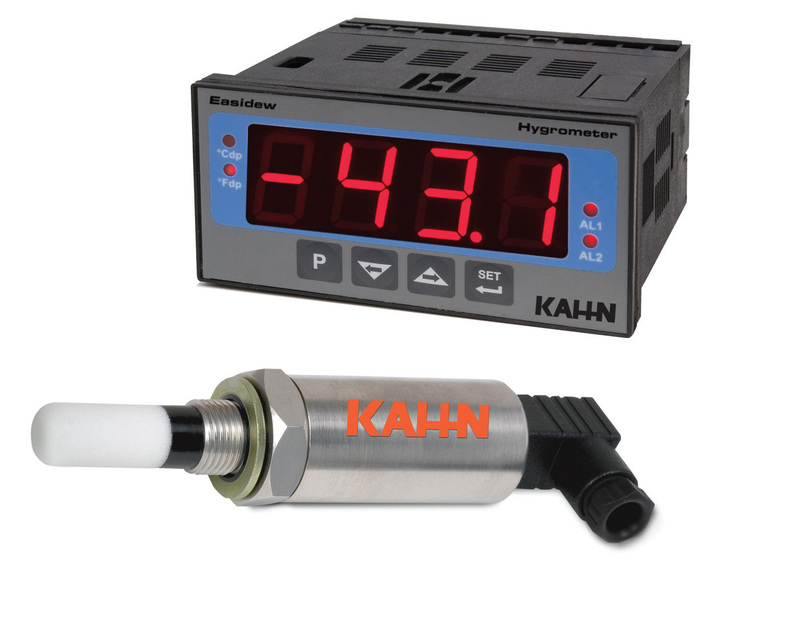 In addition, Kahn sensors are very stable and are not harmed by contact with water. 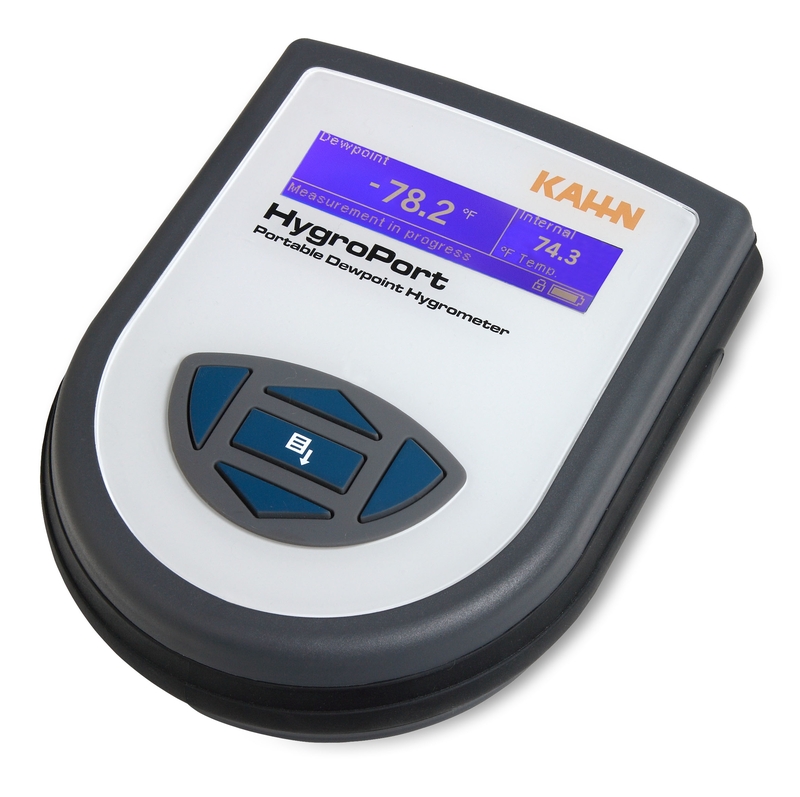 All ceramic sensors are fully interchangeable without the need for hygrometer recalibration.